Cindy Boyd joined RE/MAX Signature in February 2015. Cindy has been a Licensed Veterinary Technician for 20 years with a specialty in dentistry. In 2014, Cindy decided to change careers starting Sealight Properties Company. This Houston based real estate investment company promotes going green when doing renovations and remodels of homes. She has had the opportunity to help many people sell their homes quickly and easily. Becoming a Realtor became the next step of a natural progression as it provides Cindy Boyd the opportunity to help people in all kinds of situations, from buying to selling their homes. Cindy has received the following awards through her office: Top Listing Agent 2015, Million Dollar Listing 2016, Top 3 Agents for Producers and a Teamwork Award. In 2017 Cindy again was the Top Listing Agent in the office. She also was #1 Top Producer 2016. In 2017 Cindy was in the Top 3 Producers in the office. In 2018 Cindy was in the Top 250 RE/MAX agents in Texas, Top 5 Producers, Top 3 Listing Agent, Top 10 Buyer's Agent, 100 Club and Signature Loyalty Award. Cindy is blessed to be backed by a fantastic Broker, and the entire group of agents in the office at RE/MAX Signature. 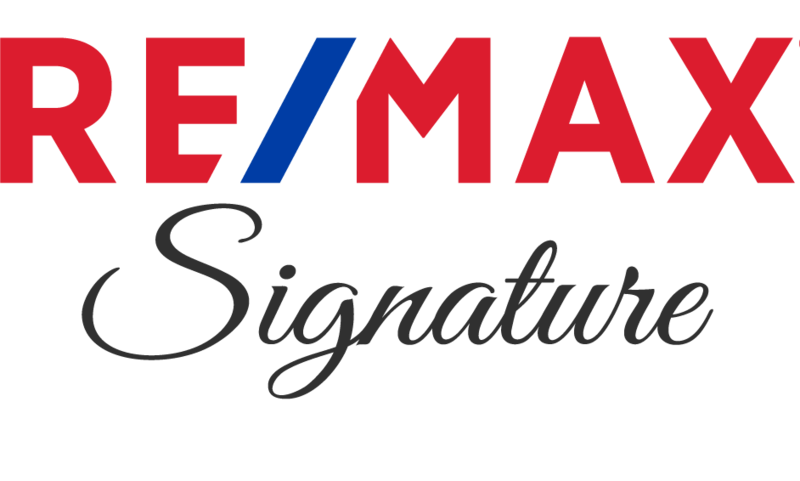 Re/MAX Signature has been the top Brokerage in Texas 3 years in a row!! Cindy Boyd is a 3rd generation real estate agent. She has been in the greater Houston area since 1992. Cindy services areas from the Galleria to the Energy Corridor and northwest Harris county. 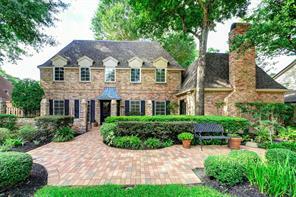 She is also in the Montgomery/Conroe and The Woodlands areas as well. She services many areas of southern Montgomery county. Cindy's has helped a lot of sellers with probate. More than 50% of her listings have been involved with people inheriting a home and needing immediate help. 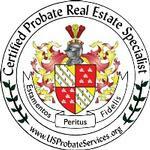 She is a Certified Probate Real Estate Specialist (CPRES). Cindy knows the probate process and can help you through it. She has a great team of attorneys, contractors, title companies and estate sales specialists to help with this process. Upon every transaction Cindy makes a donation to the Children's Miracle Network. Cindy also does volunteer work with Abandoned Animal Rescue in Tomball. This is where she adopted her 2 fur babies Petey and Parker. Here are some of what Cindy's past clients have said about her: Lisa Buller said, "Cindy is the best there is, I'm convinced even though I knew in the very beginning of our process in selling my home and purchasing another. I'm more than proud of her. We have become very great friends. I will always recommend her to everyone and tell them they will be getting the Best of The Best." Denise Bartell said, "Cindy is very knowledgable about the real estate industry and she worked very hard to sell our home with multiple open houses. She offered great advice on steps to take to get the house market ready. She also was extremely supportive both professionally and personally. She skillfully guideded me throughout the entire process. In short, I felt like she had my best interest at heart and I wholeheartedly recommend her!" Lisa Zarosky said, "Cindy is a joy to work with. She's conscientious and always kept me aware of where we were in the process of selling my home. She worked hard to sell my home. 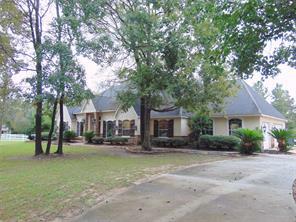 I am very glad we selected her as our listing realtor and highly recommend her." Susan Bacon said, "Cindy made my home buying experience a very easy process by providing me with regular updates and always staying one step ahead of any anticipated issues. She works for the client and pushes to get things moving when the process can be so excruciatingly slow and tedious. Cindy is very knowledgable about the whole purchase process and will make every effort to support her client. I highly recommend her services and feel she is a great asset to Remax. " Cindy Boyd can help you estimate the value of your home and get an accurate estimate commonly used in the real estate market, known as a Comparative Market Analysis or "CMA". Cindy Boyd with RE/MAX Signature is a real estate professional in TX. 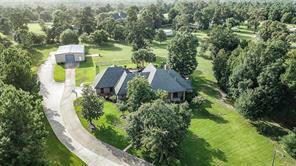 View Cindy Boyd bio, Listings by Cindy Boyd, Neighborhoods where Cindy Boyd is active and more. You can contact Cindy Boyd by phone, email or visit the website.